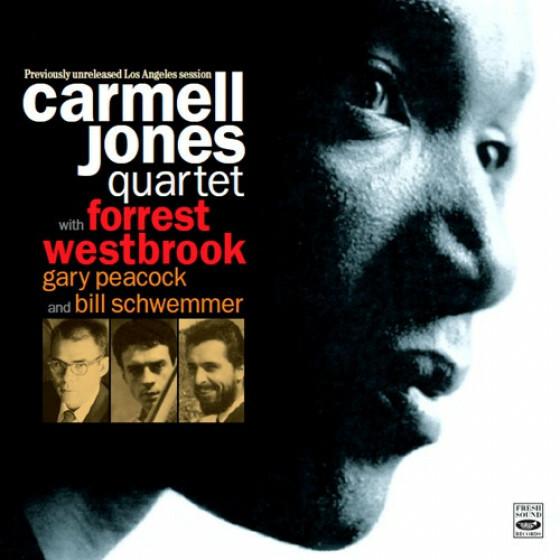 When 26-year-old Carmell Jones left his native Kansas for California in August 1960, he made an immediate impact on the high-calibre West Coast jazz scene. Snapped up exclusively by Pacific Jazz, he recorded his first album as a leader, The Remarkable Carmell Jones, the following June. Using much the same lineup as the celebrated Harold Land-Red Mitchell quintet, it was a stellar entrance for the young trumpeter, whose classy tone, ideas and commanding style recalled Clifford Brown. Land, on tenor, was another inspiration and they made a formidable pairing, but Brownie remained Joness primary reference, amply demonstrated throughout his leader debut, particularly on his feature, Come Rain or Come Shine, and on Full Moon and Empty Arms. 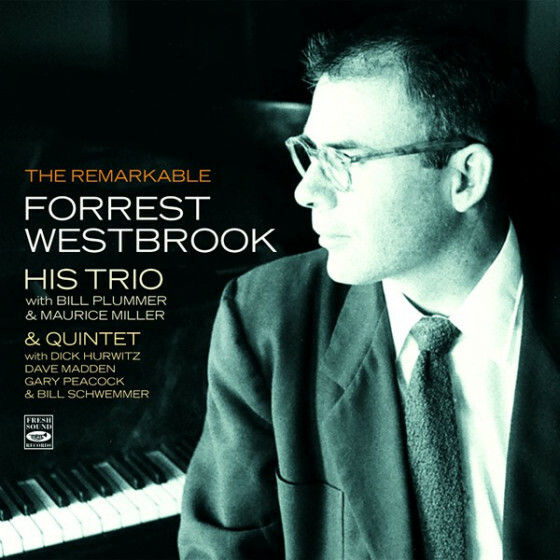 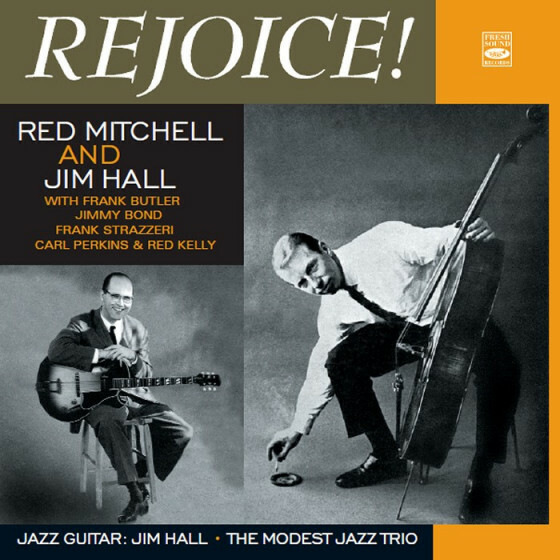 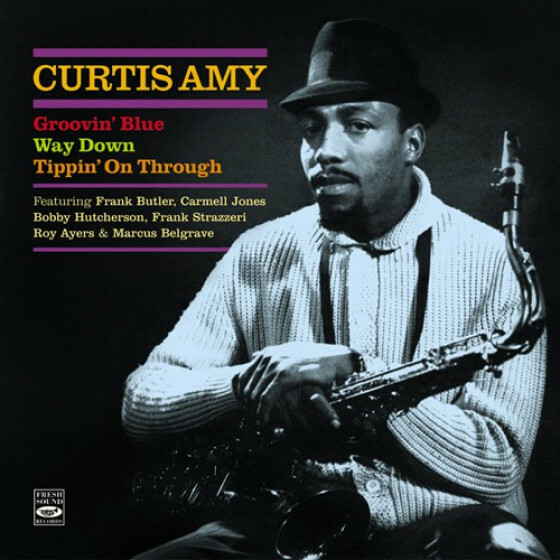 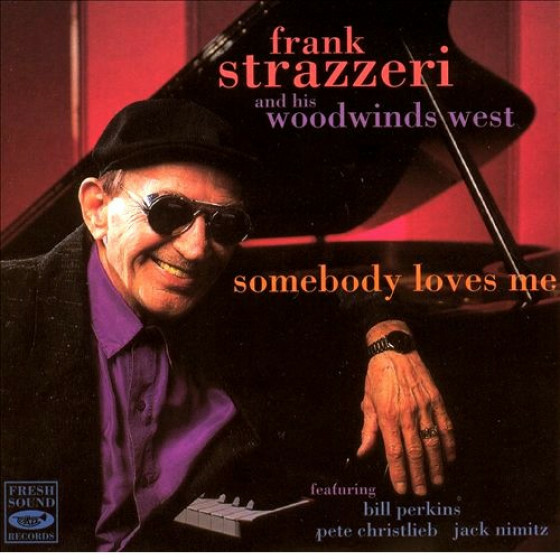 It was bop with a joyous, West Coast accent, grounded in Joness lyrical assurance, Lands maturity and the solid virtues of pianist Frank Strazzeri, bassist Gary Peacock and drummer Leon Petties. 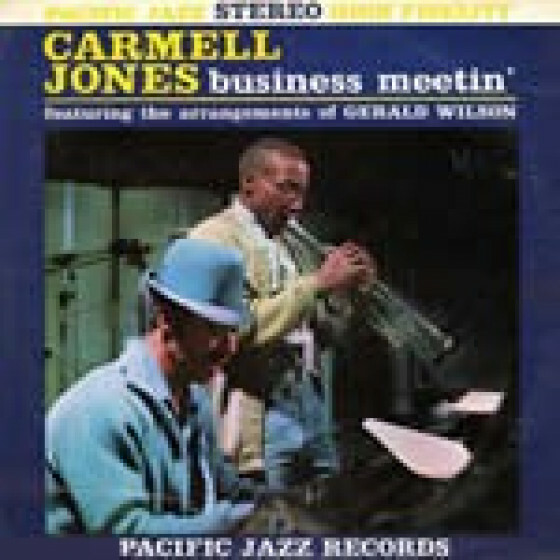 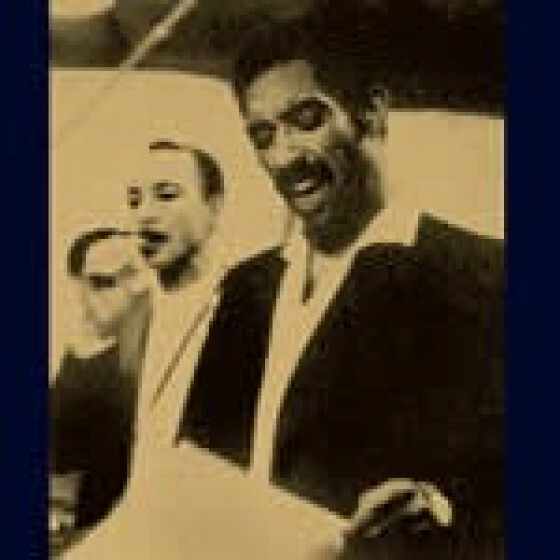 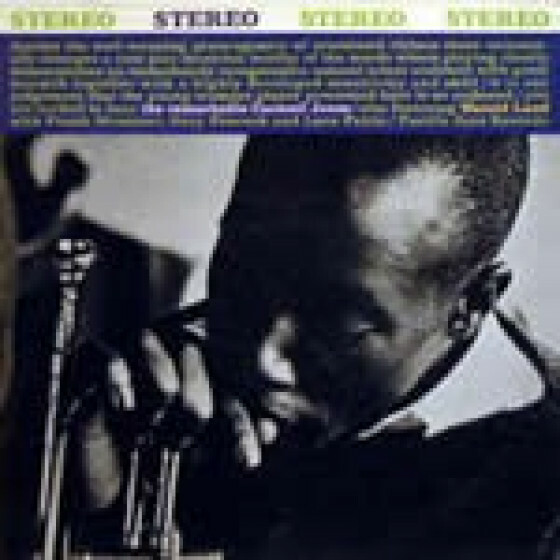 The second album, Business Meetin, used the same quintet, with Donald Dean in for Petties, and a nonet arranged by Gerald Wilson, including a saxophone section, which elicited an ideally simpatico response from Jones. 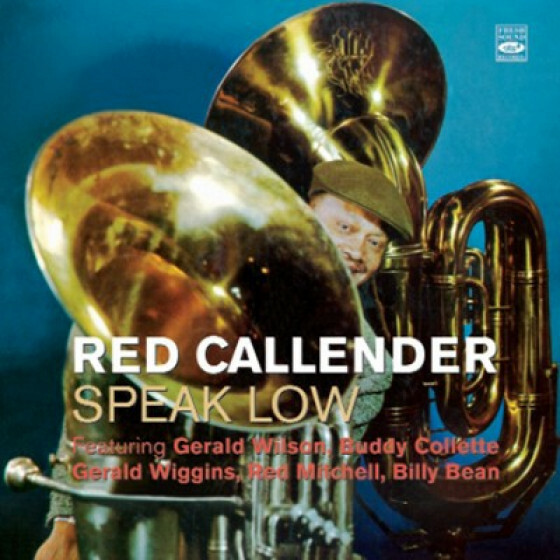 Both these albums amply demonstrate why musicians were unanimous in their praise of this gifted young trumpeter and his sudden rise to national prominence. 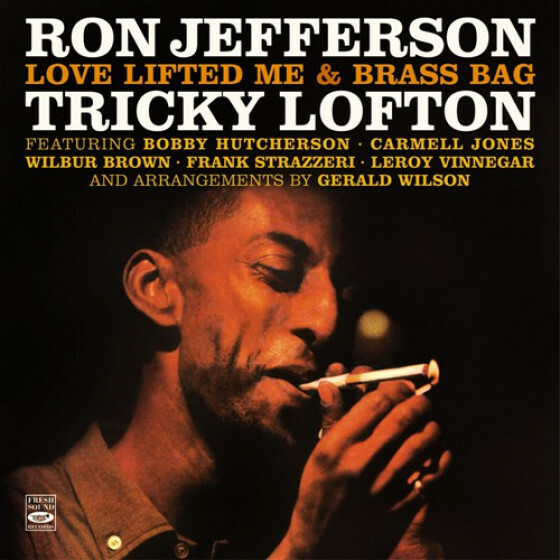 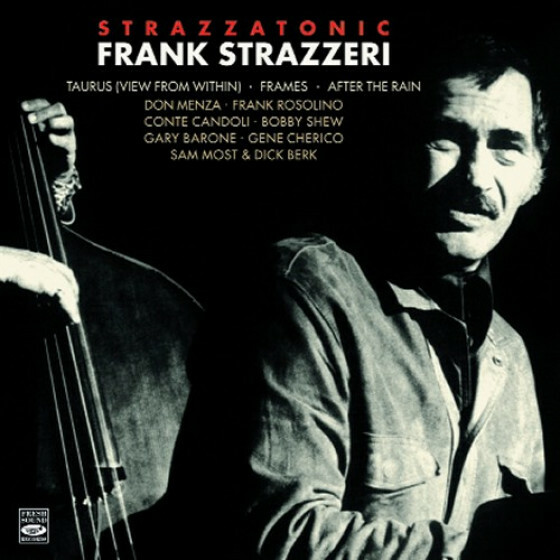 Tracks #11-13: Carmell Jones, trumpet; Bud Shank, Clifford Scott, alto saxes; Harold Land Wilbur Brown, tenor saxes; Don Rafell, baritone sax; Frank Strazzeri, piano Leroy Vinnegar, bass; Ron Jefferson, drums; Gerald Wilson, arranger. 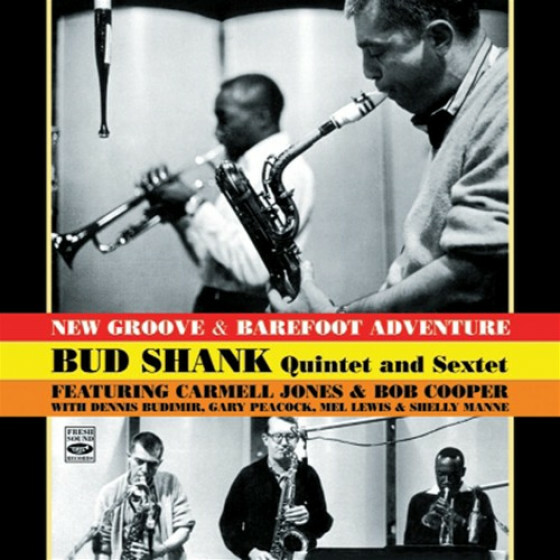 Note: The tune Cherokee (recorded May 23, 1962) from the album Business Meetin exceeded the maximum playing time of a single CD and has thus been excluded from this compilation. 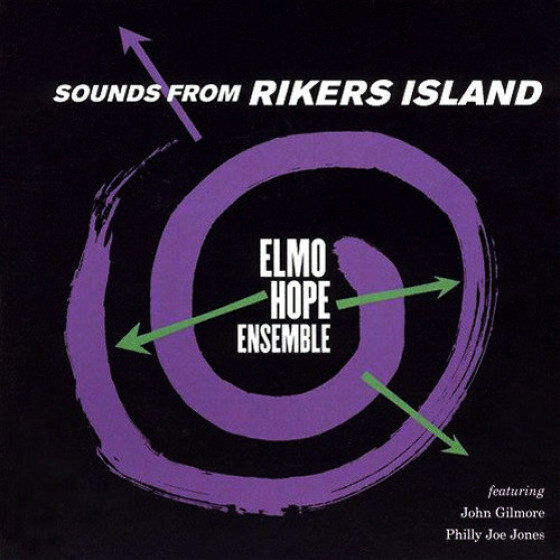 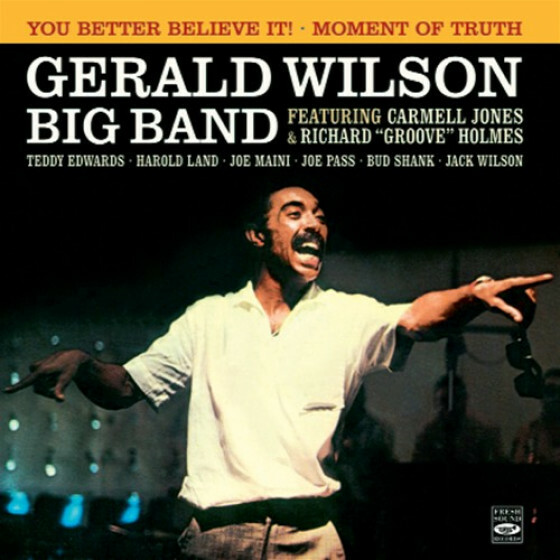 It can be found as a bonus track on the Gerald Wilson Big Band album (FSR-759). 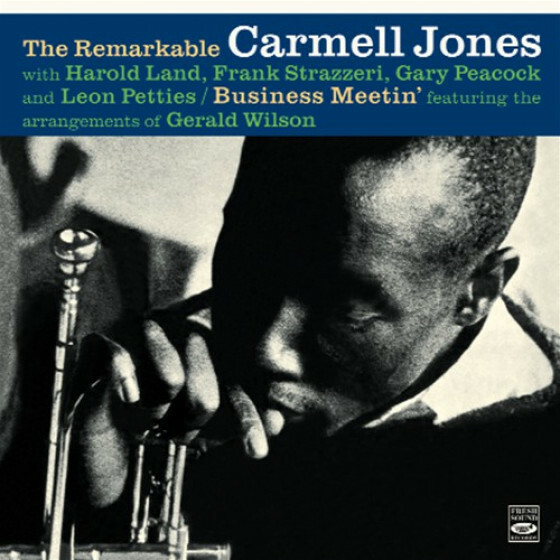 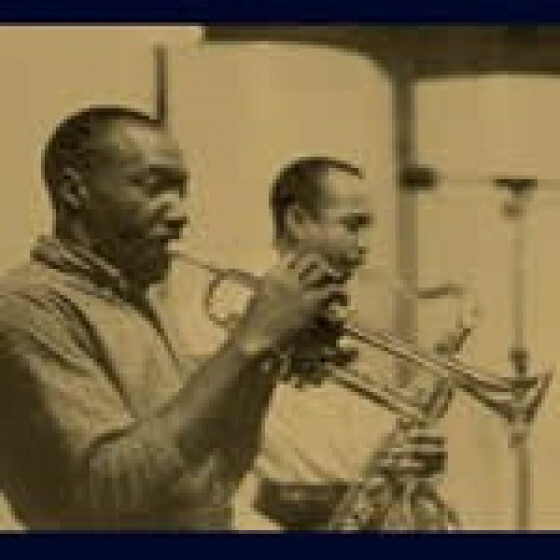 "Of the few records that trumpeter Carmell Jones led throughout his career, his first date was by far his best known and was generally his most satisfying. 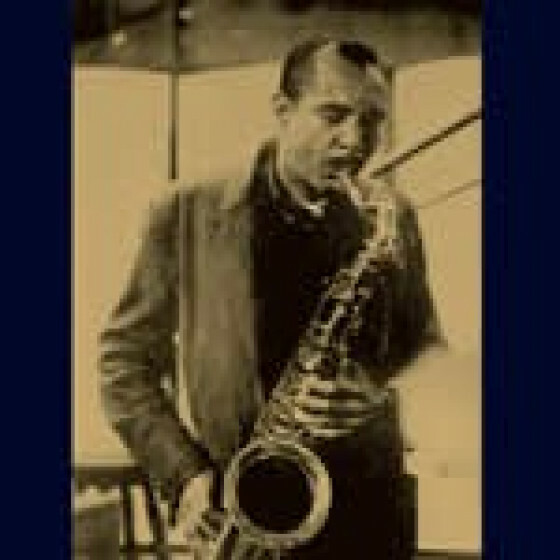 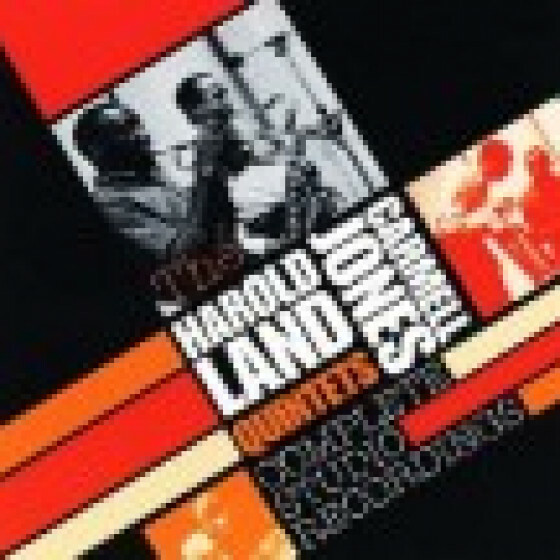 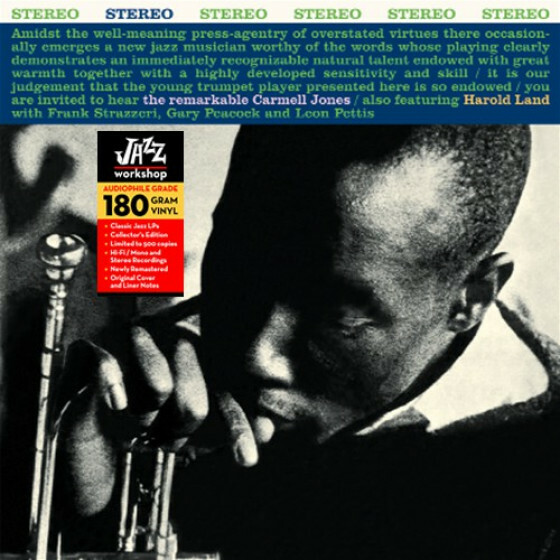 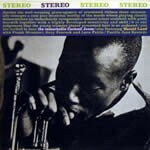 Teamed in Los Angeles with tenor saxophonist Harold Land, pianist Frank Strazzeri, bassist Gary Peacock, and drummer Leon Pettis, Jones is featured on music that is essentially cool-toned hard bop. In addition to a couple of Jones' originals, there is an obscurity by bassist Jimmy Bond and three other tunes, including an 11-minute investigation of Duke Ellington's "I'm Gonna Go Fishing." 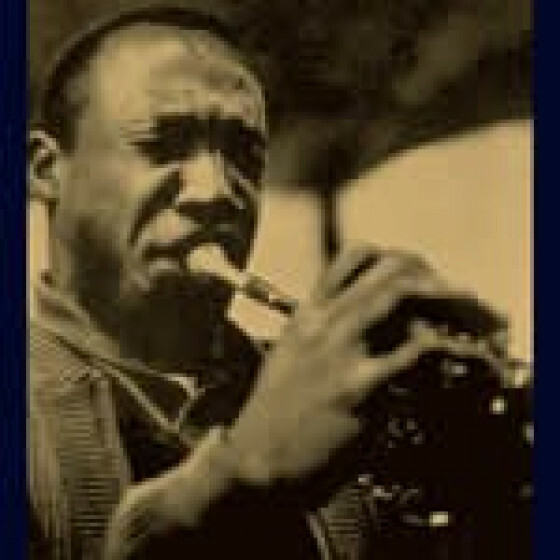 Jones' Clifford Brown-influenced style blends well with Land, and the music swings throughout in fine fashion."